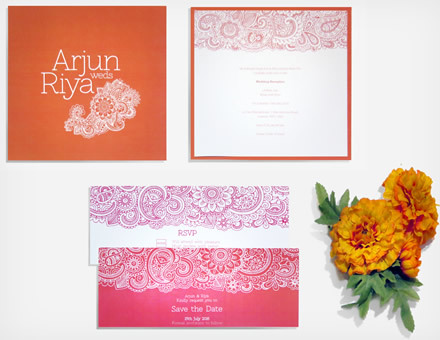 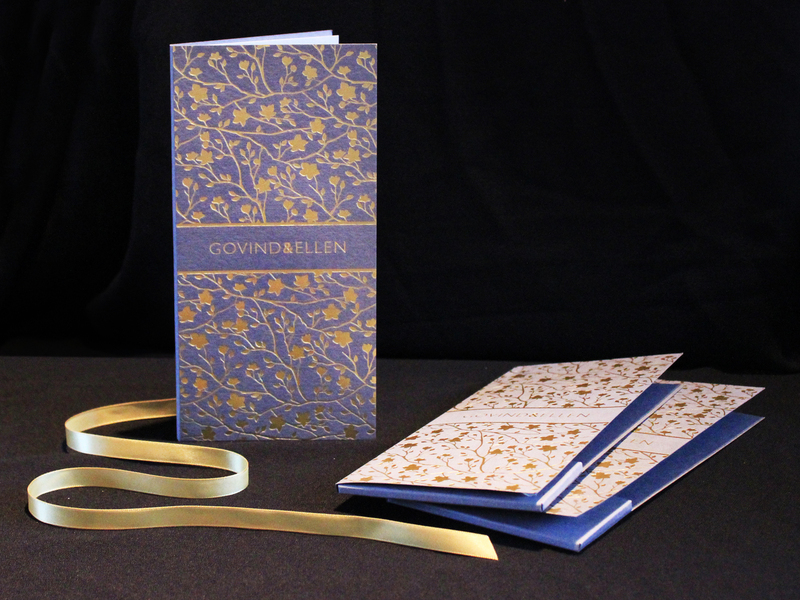 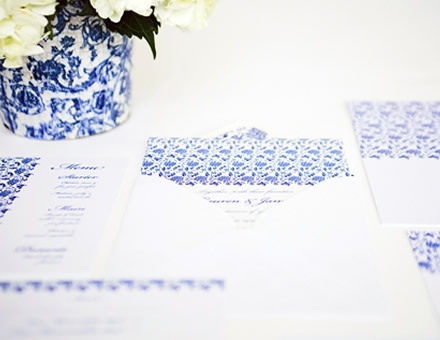 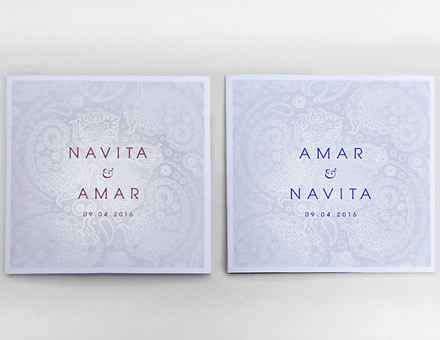 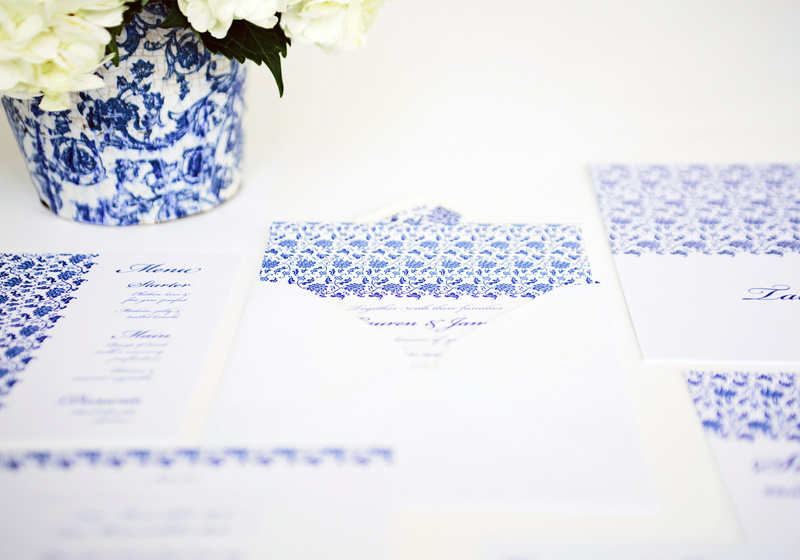 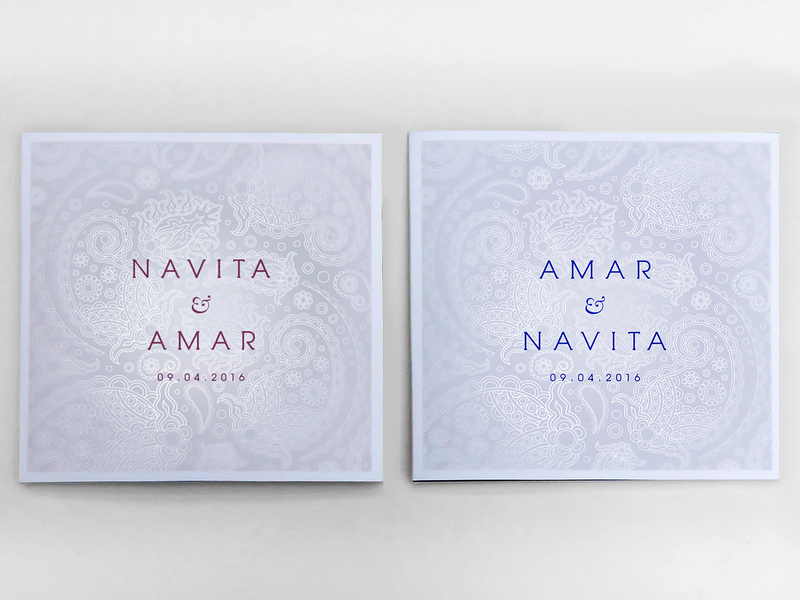 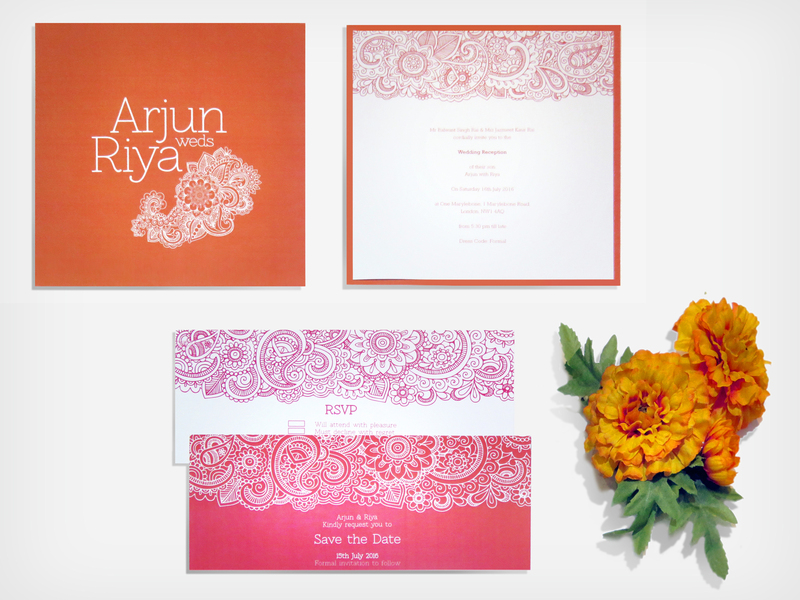 Award-winning wedding and event stationery. 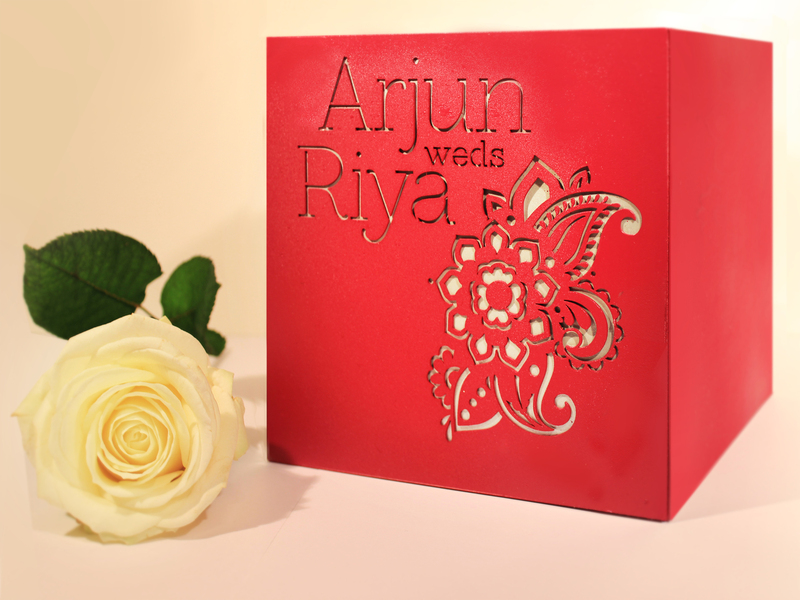 Personalised and bespoke. 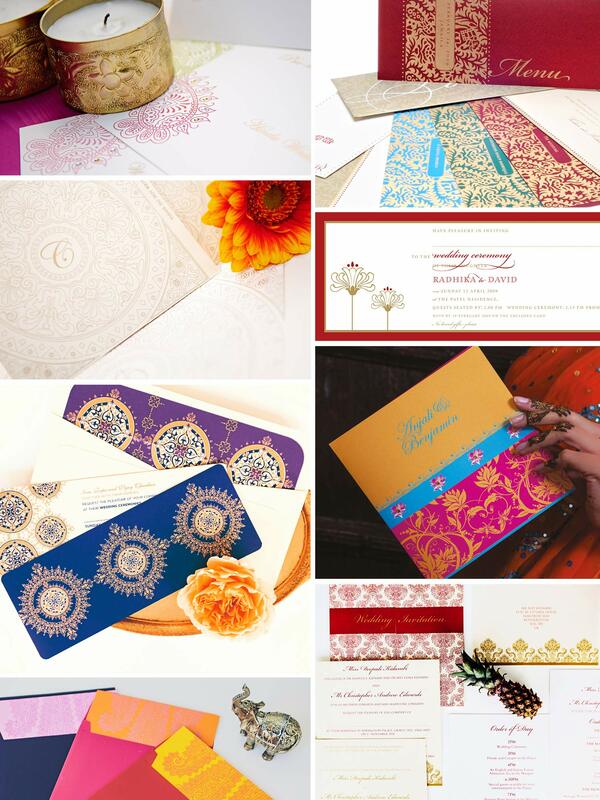 From weddings and personal to corporate events. 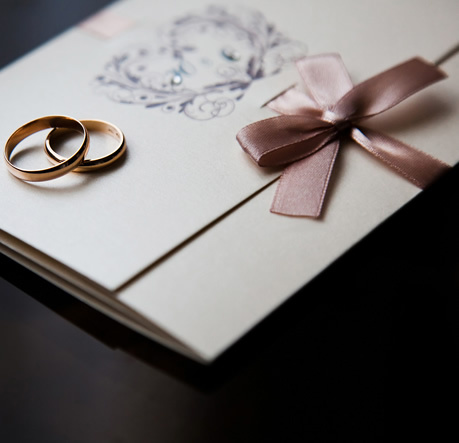 All of our work is tailored to your personality, the style of your wedding, and the importance of your ceremony. 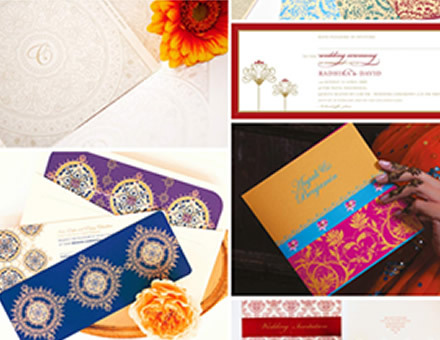 Our designers work closely with you to develop the vision of your wedding by creating a suite of products that reflect your theme. 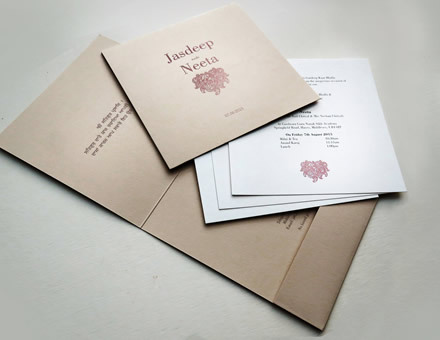 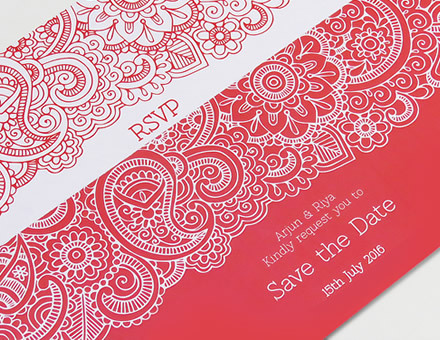 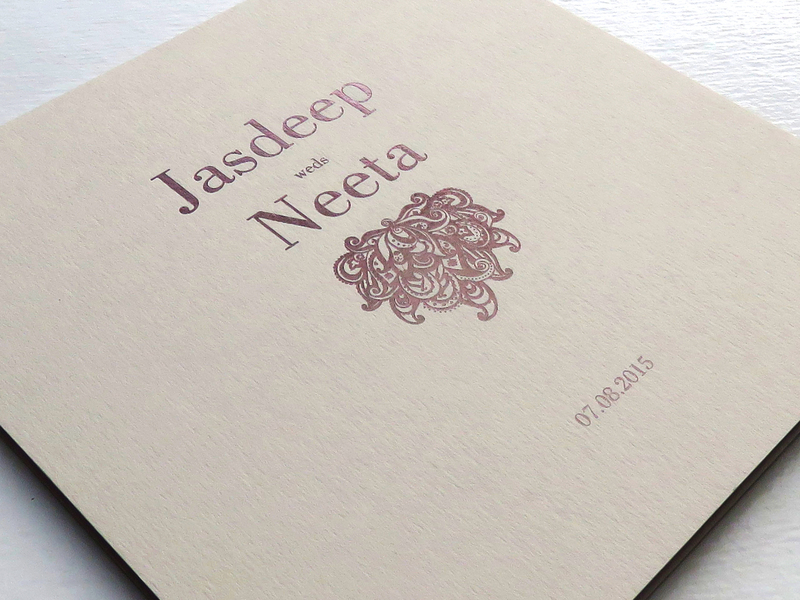 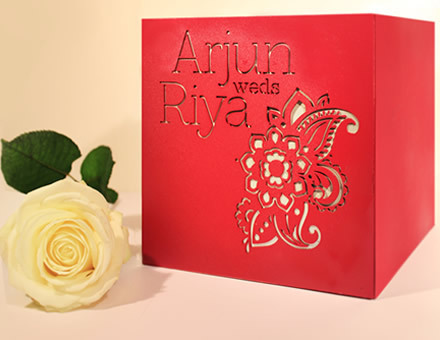 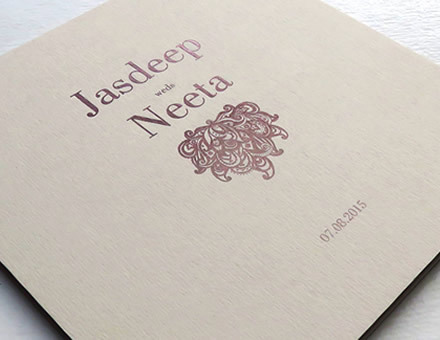 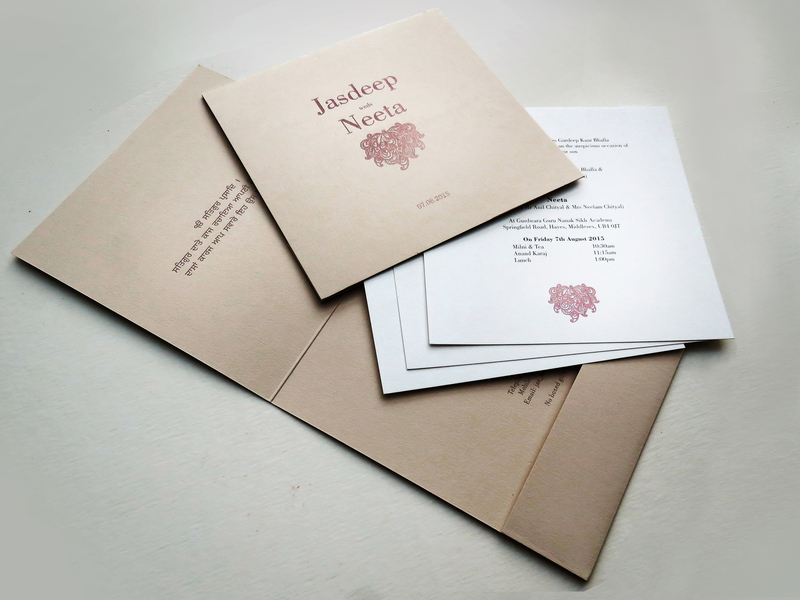 All our wedding cards and stationery can be adapted to any colour, size and shape and for any occasion or religion.